Happy Monday everyone! Although I am annoyed to be getting up at 6 am and heading back to work this week...I'm riding a high from spending such a great weekend with one of my best friends. If you follow me on Instagram (@emilykaysteiner), you'll know that one of my closest girlfriends came down to Columbus on Saturday for our annual girl's weekend. We have one every October to celebrate her birthday and we always try to do something new and fun around Ohio. 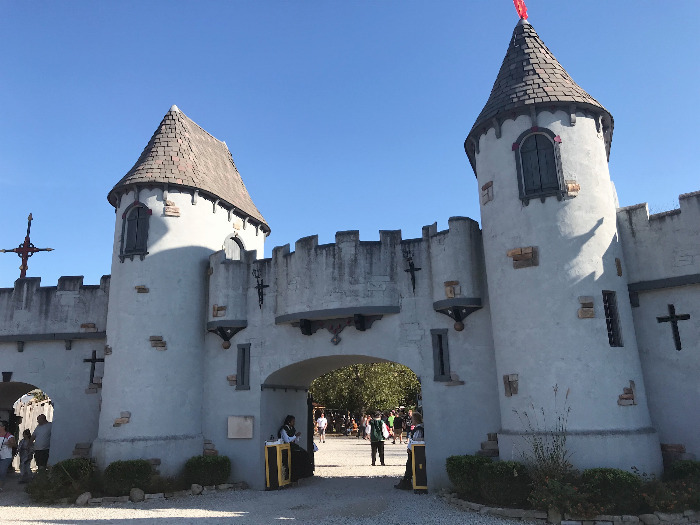 This year, we went to the Renaissance Festival! 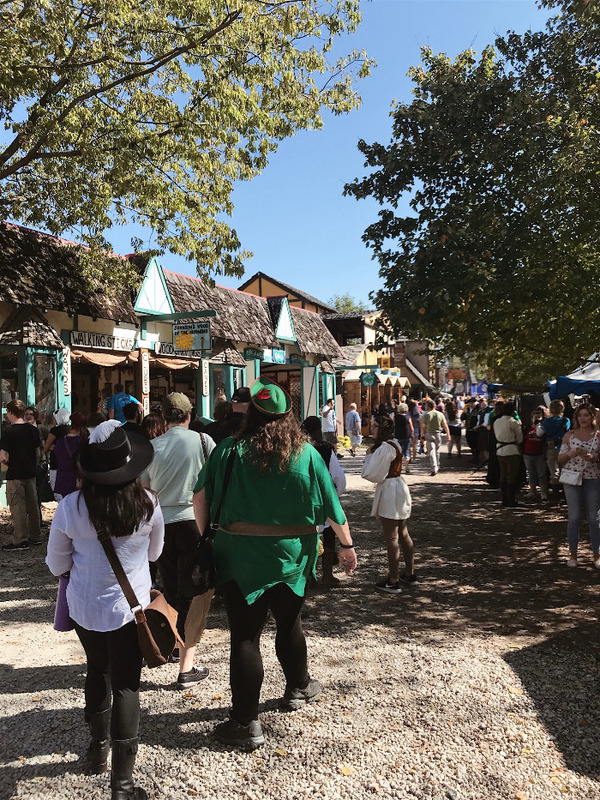 It was my first time ever attending a Renaissance fair, and I had NO IDEA what I was in for! I couldn't believe it when we arrived and there were thousands of people there. Thank goodness Alissa had been before and knew to get the tickets ahead of time (online)...so we were able to skip the crazy lines and head right in. 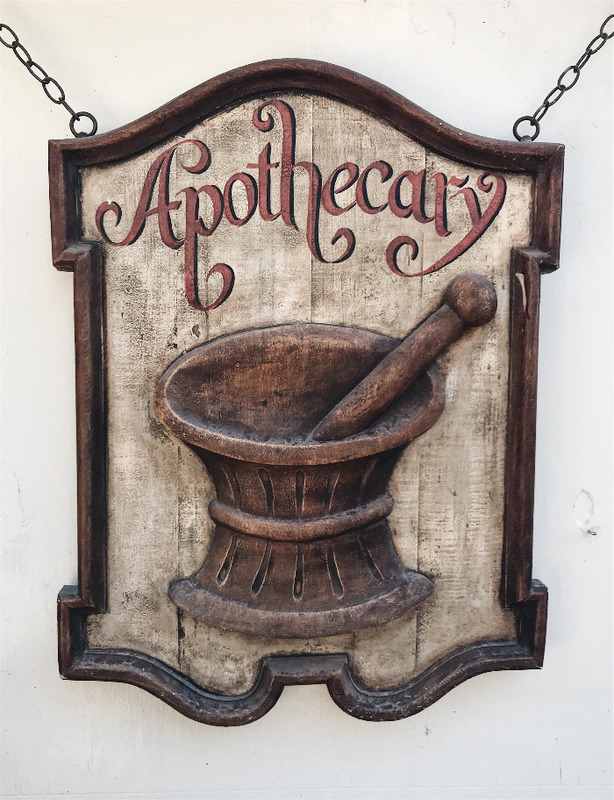 It is a permanent village in Waynesville, Ohio that hosts this Renaissance Festival over nine weekends every fall...and each weekend has a different theme. This past weekend just happened to be Fantasy Weekend, so there were so many amazing costumes! People watching at its finest. I just loved seeing all the creativity and effort people put into their costumes. Alissa and I felt under dressed for sure! We grabbed some drinks and did a couple laps around the village, checking out all the people, shops, and shows. I loved looking at all the artisian's booths full of interesting jewelry, clothing, pottery, etc. I was good and only bought one thing...a beaded head dress - similar to a floral crown, but made from bendy brown twine with amber beads and ribbons down the back. I'm going to keep it to wear next year when we come back! Alissa and I split a funnel cake, because whenever there is funnel cake available, you have to get one ;) We didn't feel like eating much else because it was so damn hot (80 degrees in mid-October!) ...so after one last show of fire-eaters and sword-swallowers, we head out to find a place to eat. Side note - I got stung by a bee for the first time in my life at the festival! 29 years old and getting stung by bees...it flew up my dress and got caught and got me once on the hip and once on the front of my thigh. Man, I had no idea how bad that would hurt! 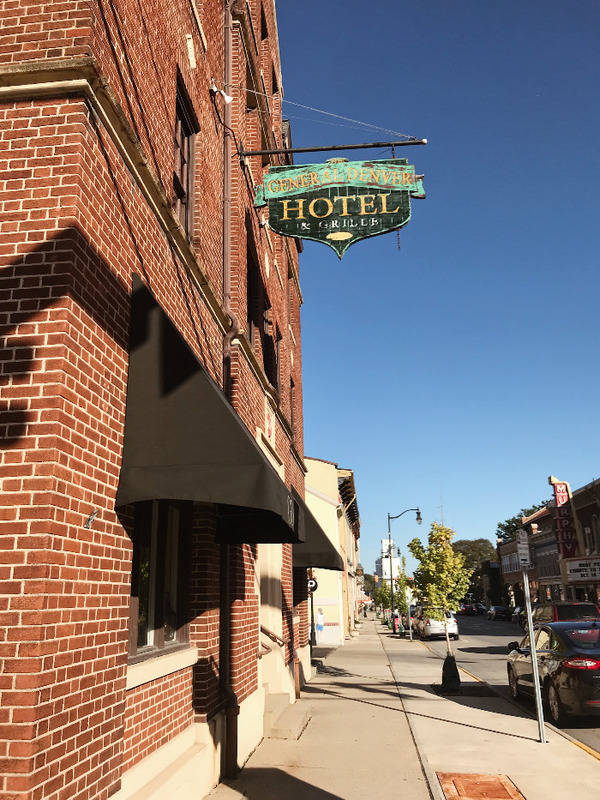 We drove about 20 minutes out to a little town called Wilmington and stopped to eat at the General Denver Hotel. It was such a cute place and we really liked the food, and the weather had cooled down enough for us to sit out on the patio. I had the Cajun Salmon Grill and Alissa had their Harvest Chicken Salad - both delicious! After eating, we head back north to Columbus (about an hour drive). We quickly changed into comfy clothes and had a movie night. Originally planned to watch a scary movie, but ended up picking The Craft, which is still perfect for this time of year! Alissa had to head home to Akron pretty early on Sunday morning, but I was SO HAPPY to get to spend time with her. It's hard to live far away from your best friends, but I'm grateful she lives close enough that we can see each other for day or weekend trips. The rest of Sunday was spent cleaning the house, running errands, and then watching football. What were you all up to this weekend? ?